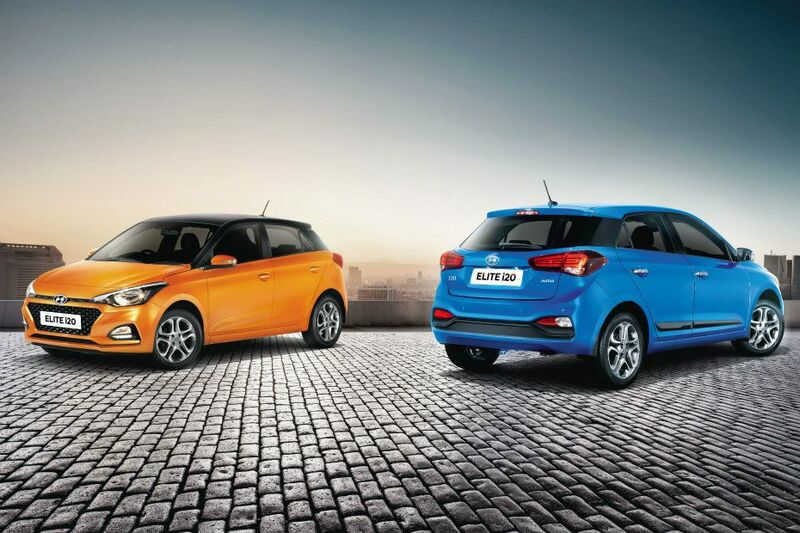 More than 1,82,000 people search for used maruti Swift on a daily basis . Thanks to its super dealer network and reliability . 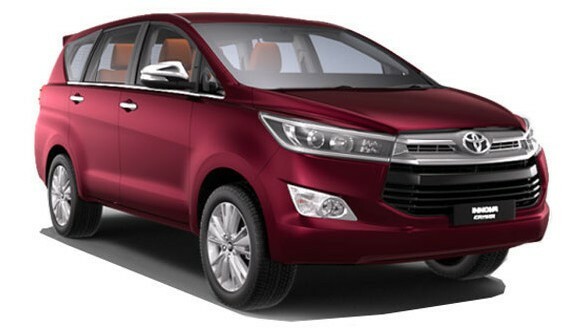 Maruthi cars are the top preferred used car in India this is mainly because of its simplicity in owing one . 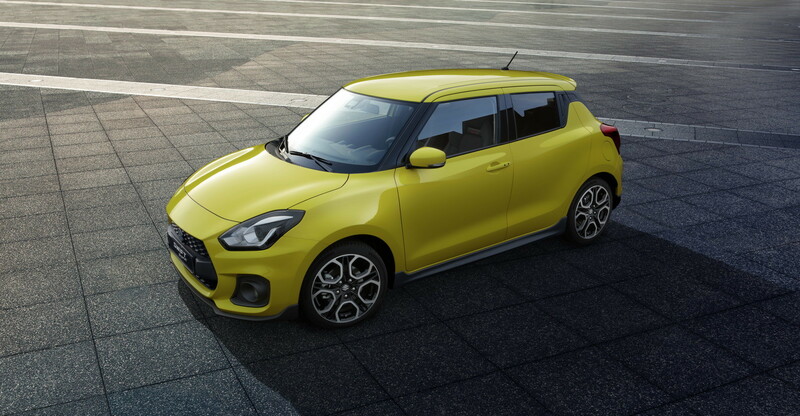 Maruti swift is a small hatchback hence it has gained high popularity in tier one cities . After the Santro , Hyundai has developed trust among Indians through the Hyundai i10 . 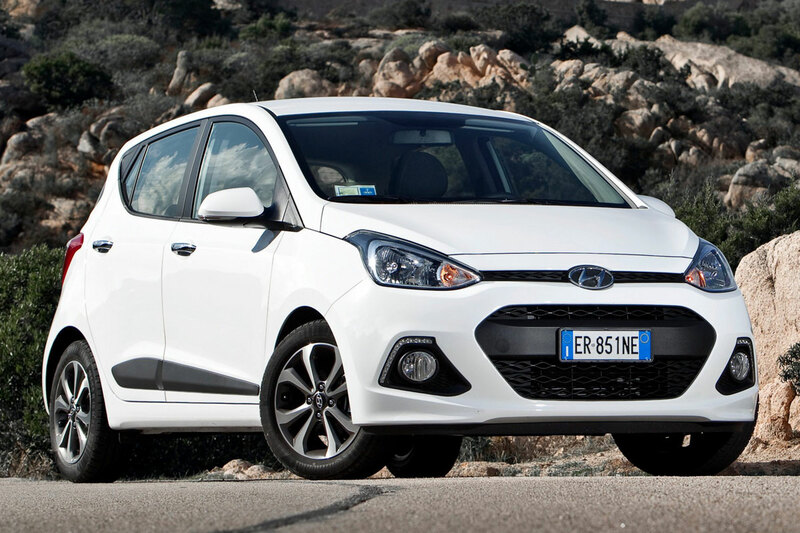 The most searched car from the South Korean automaker in the preowned segment is the i10 . It is a great value for money car , as one gets features, looks, comfort and fuel efficiency while opting for the Hyundai hatch. Also check: Hyundai Grand i10 colors. The choice would be the Swift Dzire. The sub 4-metre sedan is the best seller for Maruti in the new market and comes third in the used car segment. comfort and features on offer. All these factors make ownership experience hassle-free.